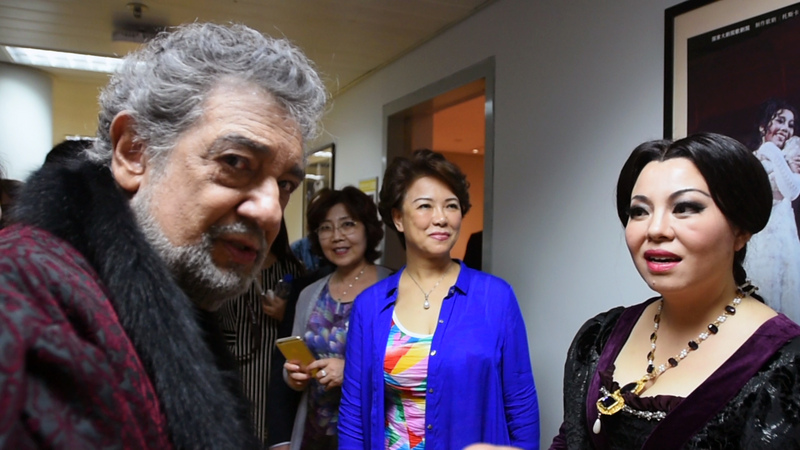 The Chinese soprano Hui He breaks down the barriers of time and culture in the world’s greatest opera houses. Now a star, she returns to her home town of Xi’an to transmit her passion to the next generation and to confront the ghosts of her past. 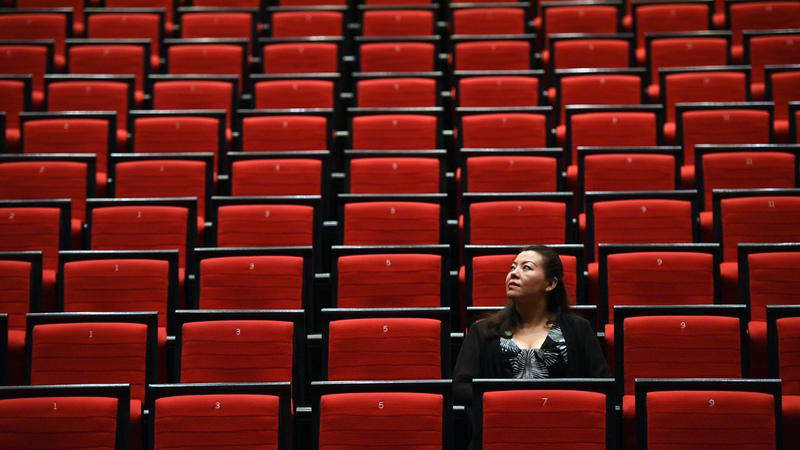 A musical road movie set in the grand opera houses of the West and China. A personal and cultural journey demonstrates the universal power of music to connect two ancient civilizations separated by great distances, just as the Silk Road once did. 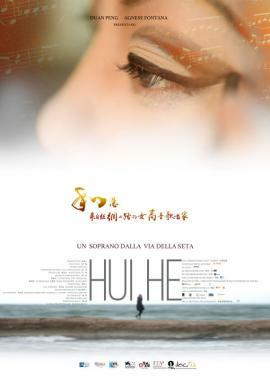 The film recounts the sacrifices that the soprano Hui He had to make to achieve and maintain professional excellence. This is not a biopic about a great opera singer, it is rather a creative documentary that puts together a mosaic of some of the elements of Hui’s story, at the same time deepening our understanding of the relationship between China and the West.